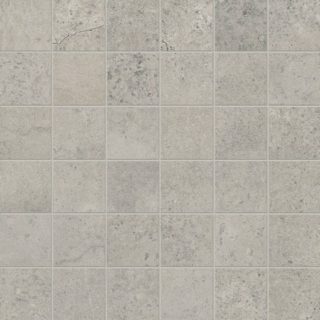 Due to production methods used, slight shade and dimensional variation should be expected between both batches and sizes of Porcelain & Ceramic tiles. Because of this, care should be taken if wishing to mix sizes and it should be ensured that sufficient materials are ordered for your requirement in one batch. Chicago Storm 110x95mm Lozenge Mosaics are supplied on a mesh-backed sheet 260x230x10mm approx. 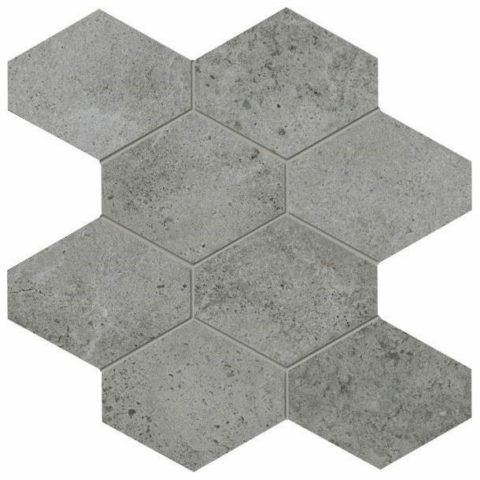 All Chicago Lozenge mosaics are rectified Ceramic suitable for use on walls and floors.